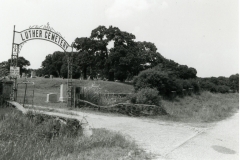 “Luther Cemetery (also known as Valley View Cemetery), dates back to about 1910. 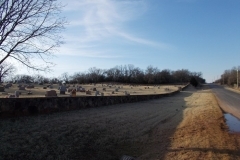 This is a cemetery with 1470 burials. 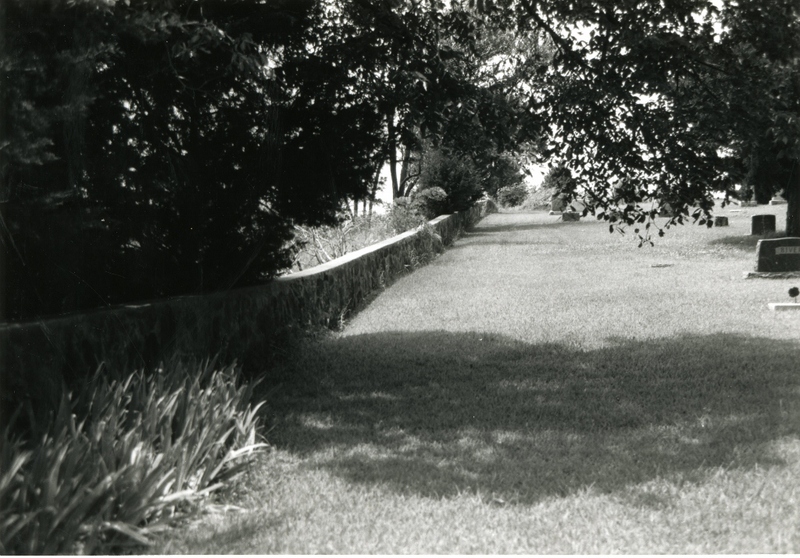 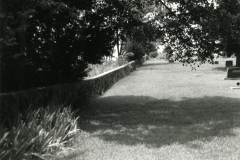 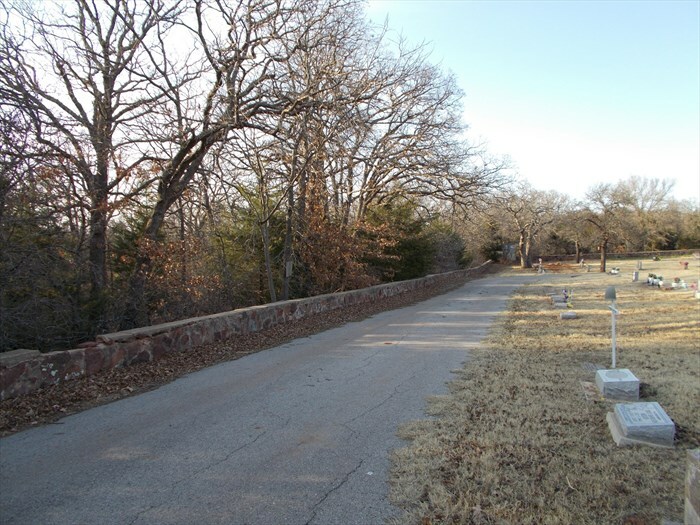 Surrounding the cemetery, on all four sides, is a wall constructed of uncut native stone, topped with concrete. 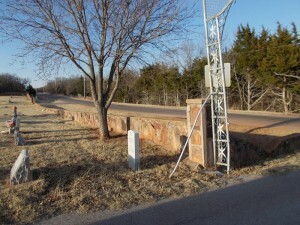 The wall was constructed under a WPA project funded with $3022 in 1936. 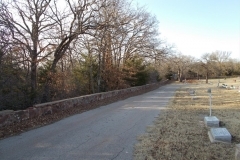 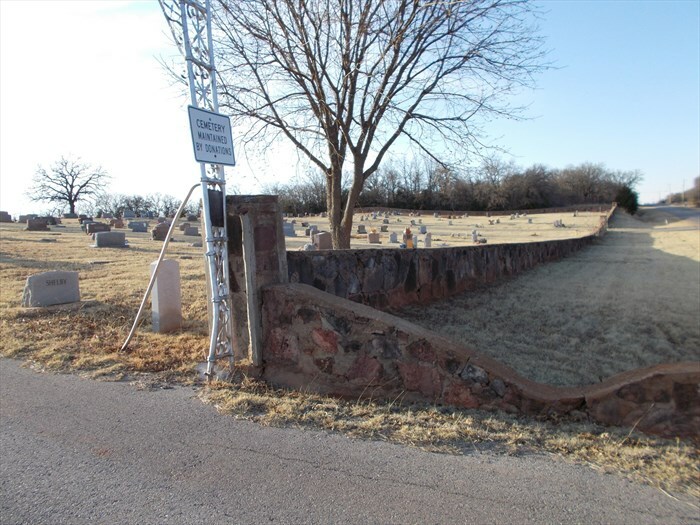 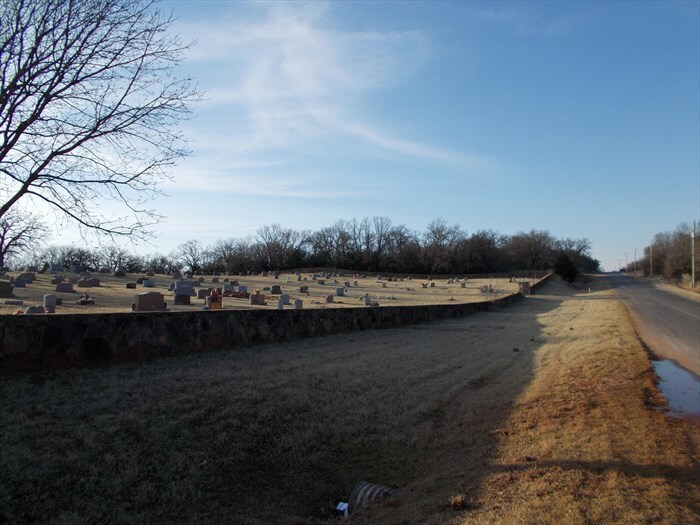 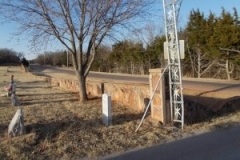 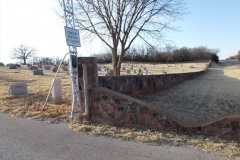 The cemetery is located about one-half mile north of Route 66 on Peebly Road.